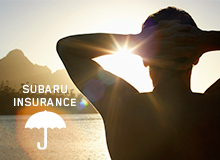 Home Finance & Insurance Subaru Finance Why Secured Finance? Buying a new car is an exciting time that requires some important decisions – which make, which model, which colour? Given these deliberations, it is easy to overlook the finance of the car. If you do not have the cash to pay for it upfront, you will have to borrow money. 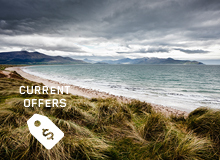 Car buyers can select from an extensive range of finance options, with two broad choices – secured or unsecured loans. This is an important decision you need to make. By understanding the differences between these loan types you can select a loan that best suits your needs. The benefit of a secured loan is that you may obtain a lower interest rate compared to most personal loans, as you will be using your car as security for the loan. These loans typically come with fixed interest rates, providing repayment certainty and ensuring easier budgeting. Of course, secured loans still represent a commitment for car buyers. If you fail to repay the loan, the lender is entitled to sell your car to recover its money. In addition, if the sale of the vehicle does not cover the full amount of the loan, you stand to lose your car and still owe money. Remember, too, that with fixed interest rates you could be up for costs if you pay out your loan prior to its completion date. With such a loan, you will probably be required to keep the car comprehensively insured. 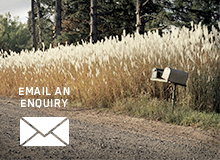 Unsecured loans do not require car buyers to provide security against the loan. The flip side is that interest rates on unsecured loans may be higher than those for a secured loan because the lender is exposed to greater risk. 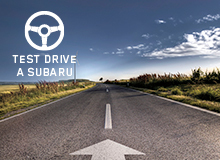 Subaru Finance retailers offer secured car loans and have specialists who can explain in full detail the features of this finance option. They can also organise everything for you on the spot, including the paperwork. 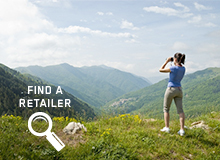 We take pride in helping customers choose the right vehicle and a suitable finance option. 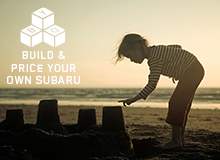 Find your nearest supporting Subaru Finance retailer here. Finance provided by Macquarie Leasing Pty Limited ABN 38 002 674 982 (Australian Credit Licence No. 394925), subject to its credit assessment criteria. Fees and charges are payable. Full conditions available on application. 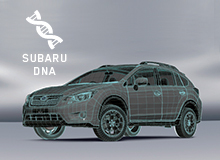 Subaru Finance is a registered business name of Macquarie Leasing Pty Ltd ABN 38 002 674 982 (Australian Credit Licence 394925) and is used under licence.